Most dog enthusiasts are after a purebred dog and then there are us dog lovers who just want a dog that suits our lifestyle. A dog expert would argue that a purebred dog is a better dog as their temperament can be often predicted. A purebred dog is worth 3 times more due to this false notion. I put myself in the category of dog lovers who relates a dog’s temperament to their upbringing. As someone who once said “it’s all about how you raise a dog”. There are thousands of mixed dogs in shelters waiting to be rescued and your only out of pocket costs would be the adoption fee, spay/neuter and vaccines. 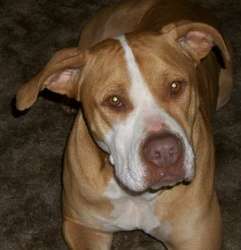 Since there is little information regarding mixed breeds, most people shy away from getting one. Here I would like to give some information regarding the Corgi Husky mixed breed. Some refer to them as Horgi or Siborgi; they are the result of breeding a Husky with a Corgi. 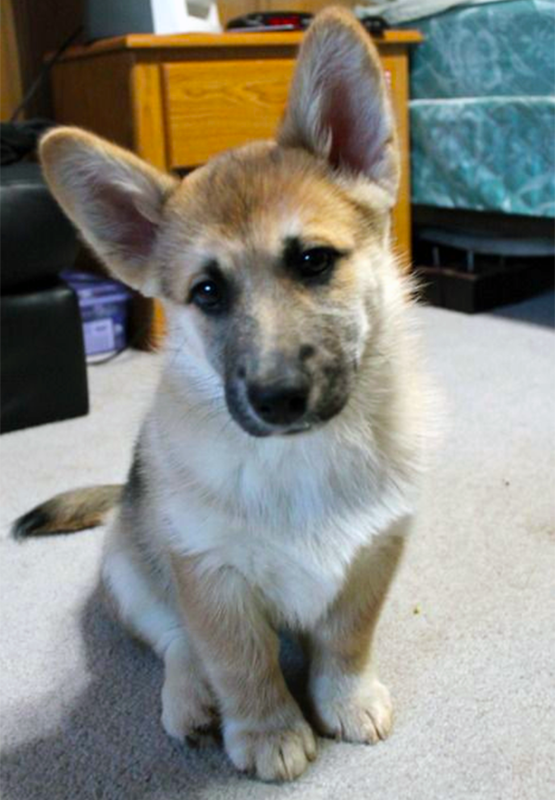 The Corgi Husky mix (Horgi) is a well tempered mutt weighing in the range of 22 – 52 pounds. Their average height is 12 – 16 inches and have a healthy lifespan of approximately 15 years. They are considered a small to medium sized dog which makes them perfect for apartments. There is also the added benefit that they won’t be listed in any apartment “dangerous” dog policies. They do however require some work as their grooming needs are higher than most other dogs. They have a dense thick coat which can be long or medium depending on which parent they inherited the gene from. It is usually “medium thick” if inherited from the Husky and “long thick” if inherited from the Corgi. It is best to brush them everyday to prevent shedding indoors. One thing to keep in mind while getting a Siborgi is that they are not one of the Hypoallergenic dogs. This may be bad news for any allergy sufferers. They are very adorable and sweet dogs who are easy to train. 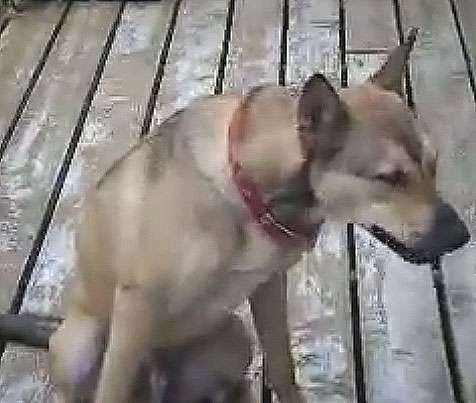 They make excellent family pets and gets along with kids very well. Their exercise needs are moderate and usually long morning or afternoon walks are sufficient to keep them happy. If not exercised everyday they can get bored and may find their own ways to use up that energy. Even though they don’t mind the hot weather, they will tolerate cold temperatures better. They are alert dogs and will notify their owners of any strangers by barking. They will get along with dogs and other small animals if socialized well. The Corgi Husky mixed breed can develop back issues as it is embedded in the DNA of the Welsh Corgi. They should be prevented from jumping too much due to this reason. They should also be put on a well balanced diet so that they don’t gain too much weight. As obesity is a common cause of many health concerns in this mixed breed, I would put him or her on a quality feed. One of the dog food’s that I would highly recommend for the Siborgi is the Hill’s Ideal Balance Natural Chicken & Brown Rice Recipe. Hill’s Ideal Balance includes lean chicken as its main ingredient along with brown rice which aids in better digestion. The Hill’s brand dog food also keeps away any fillers such as corn and soy. 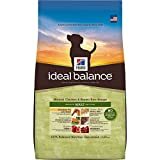 You can find the Hill’s ideal balance dog food very reasonably priced at many online retailers such as Amazon. 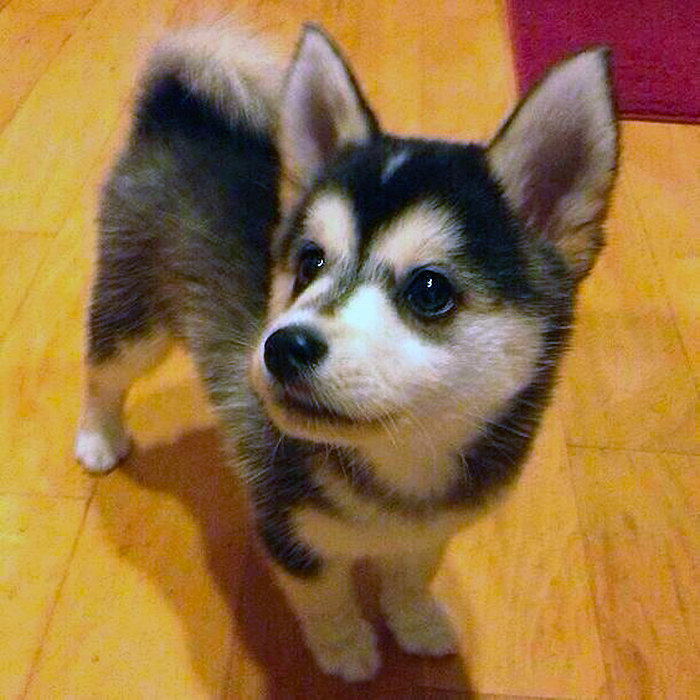 Many of you are probably now wondering; What does a Corgi Husky mixed breed really look like? “I need more pictures and videos before I get one!” Here is one more picture of the Horgi or the Siborgi. I have also posted a video below for you guy’s to get a realistic view of an adult Horgi’s size. I’ve obtained this video from a YouTube user & all credits goes to their channel here “Xzadows X“. 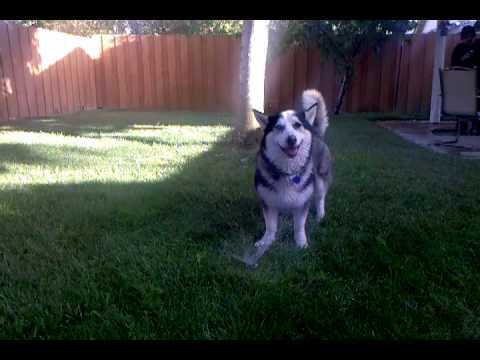 As you can tell from the video below, the Siborgi is full of life and they enjoy the sprinklers as much as any other dog :). Seph the Husky Corgi Mix "SiBorgi"
The Corgi Husky mixed breed is a very intelligent breed and they are very easy to train. Their small to medium size makes them one of the best apartment dogs. They are often considered a designer breed and when sold by reputable breeders, their price could range from $500 to $800 dollars. A good breeder should provide you with papers and health certificates for the puppy. If you get your puppy home and are having trouble picking a name for him or her, you can check out these popular Siborgi names to give you some ideas.